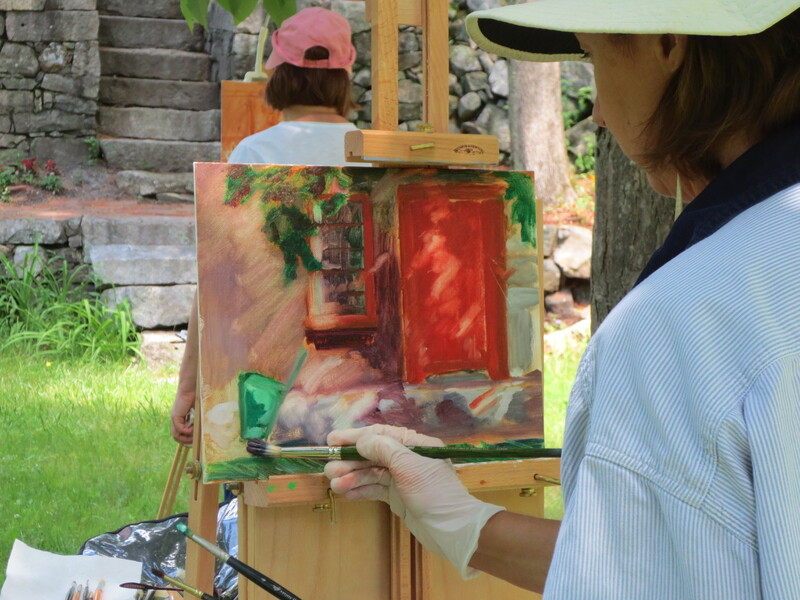 From the Studio to Plein Air, students of Rosemarie Morelli Art Studio School enjoy their summer morning class outside. 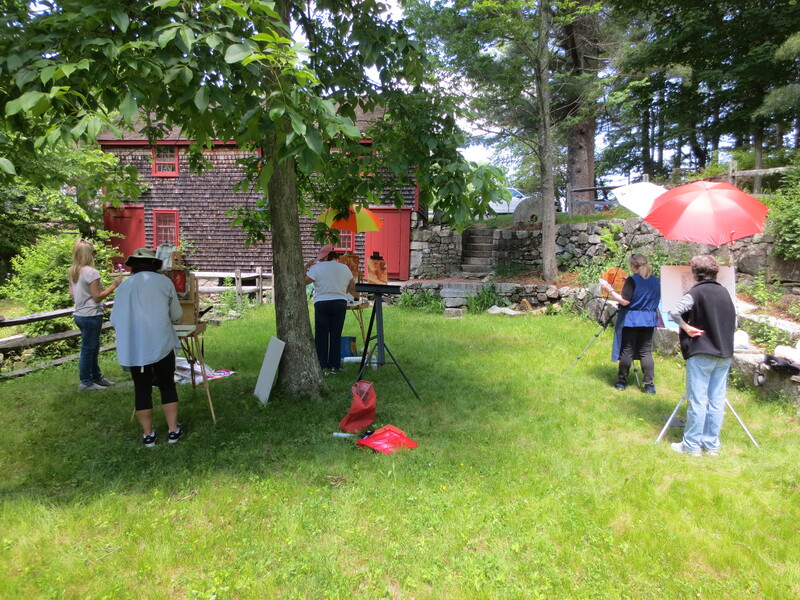 With the summer weather finally here, my morning students are enjoying having their painting and drawing class outside “en plein air” at a local site. Painting the landscape outdoors is a rewarding experience for artists and offer many learning challenges for designing a good composition view and rendering the true color values as seen in nature’s light.